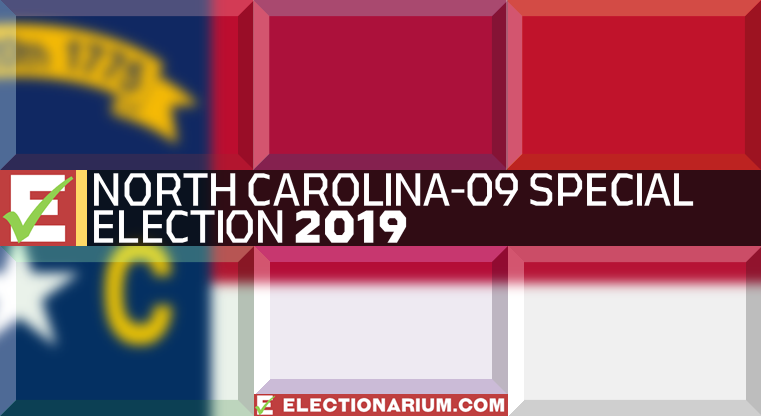 The 2019 North Carolina 9th District Special Election will get more attention than the state’s other special this year. In the 3rd District, also vacant, things are more stable for Republicans. This district, however, presents a bigger challenge for the GOP as they attempt to hold it — again. This is the only of the 435 US House races from 2018 to remain undecided. A very close call on election night, Republican Mark Harris finished with a slim lead over Democrat Dan McCready. However, light was shed on on illegal absentee ballot tampering accusations against Leslie McCrae Dowless, a political operative. Dowless, it is said, had absentee ballots collected and then tampered with prior to delivery for counting; he was indicted earlier in 2019. Though Harris himself denied any wrongdoing, the matter went before the state’s Board of Elections. Having previously refused to certify the final results, in the end, the board declared the 2018 vote invalid and a new election is to be held. Primary day in the 9th District is May 14, with the primary runoff if needed on September 10. 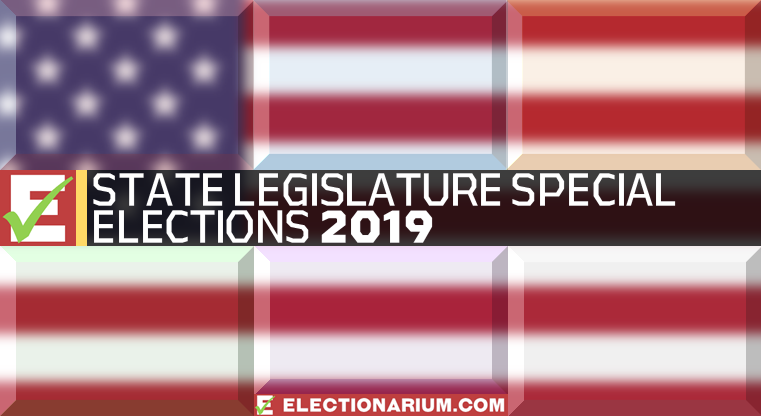 The general election will be on November 5, the same day as Mississippi and Kentucky elect governors. Check out notes on the field and our race prediction updates below. This was a featured race of ours during the 2018 election cycle. The North Carolina 9th District includes part of the city of Charlotte in its westernmost point; a bit of the boundary jogs north towards downtown but stops just short. Many of Charlotte’s southeastern suburbs are included and then the 9th District runs about 130 miles along the South Carolina border. Towns and cities such as Lumberton, Wadesboro, and Laurinburg fall within its borders. Finally, to the northeast, the 9th District stretches up into Fayetteville, connecting with parts of the city. What used to be the 9th District prior to court-ordered redistricting in 2016 stretched north from Charlotte. Another prior iteration of the district centered on the Charlotte suburbs, and was represented by Sue Myrick (R) for almost 20 years. Robert Pittenger (R) succeeded her for six years. Charlie Cook’s PVI rates this as an R+8 district. Mark Harris took the final count on election night by a margin of 905 votes over Dan McCready. As discussed elsewhere, however, the validity of that victory was called into question immediately. The above election result was voided in early 2019. Robert Pittenger won re-election with 58.2 percent of the vote in 2016. March 15 was the last day for candidates to file for the May 14 primary. Ten Republicans jumped into the fray, though just two (Dan Bishop and Stony Rushing) are currently in public office. Several others have been in or run for office previously. Harris, who scored an upset win over incumbent Robert Pittenger in the 2018 Republican primary and was at the center of the election scandal, is not running again. Dan McCready is, and he has not stopped running since the too-close-to-call election. He is the only Democratic candidate in the race against ther wide field of Republicans. 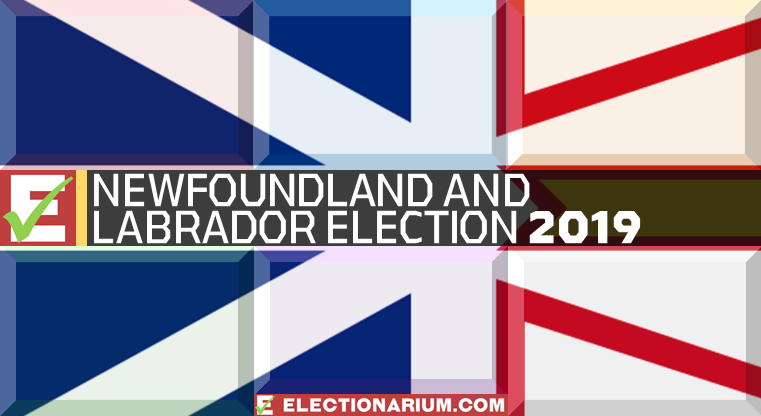 The Libertarians (Jeff Scott) and Green Party (Allen Smith) are also each running a candidate. Pittenger also turned down a chance to run again in 2019. This is a predicted Democratic gain (1* – weak lean) as of March 30, 2019. This uses our proprietary Electionarium no-tossup scale of race ratings from 1* (weak lean) to 4* (very safe). Before you jump down our throats for calling this a Democratic gain, hear us out. First, the Republican primary will likely be bruising. Second, McCready has been running for this seat with almost no interruption for over a year and has no primary to face. Third, McCready came very close to winning last time, and the climate may not have changed all that much from the Democratic wave in November 2018. This can, of course, change as one Republican emerges, but there is no telling who that will be. Also, how much help will they get from the GOP? They probably do not need to worry about the 3rd District, or the 12th District of Pennsylvania, but if they are using resources here, the Democrats will as well.